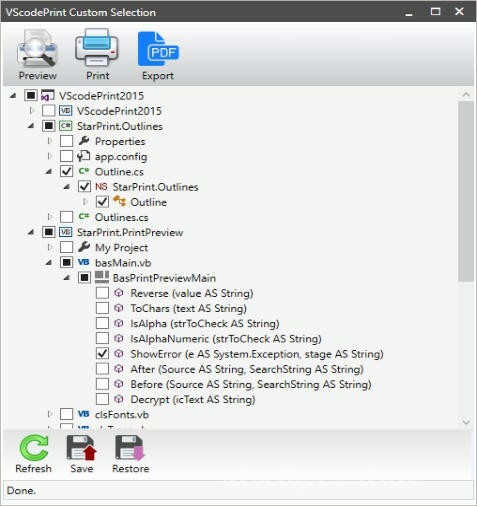 VScodePrint is a Microsoft® Visual Studio Extension that enables you to print professional style printouts of Visual Studio source code directly from the Visual Studio Editor. The generated output is fully customizable that can be printed or to exported to secure PDF. 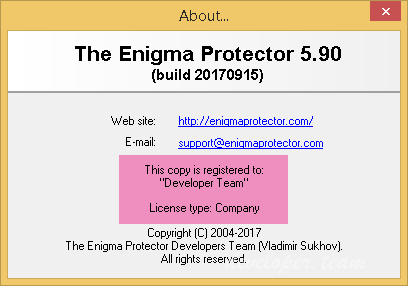 The Enigma Protector includes a wide range of unique features aimed at protecting executable files from illegal copying, hacking, modification, and analysis. The supported formats include almost all types of 32- and 64-bit executable files (exe, src, dll, ocx, bpl, etc.) 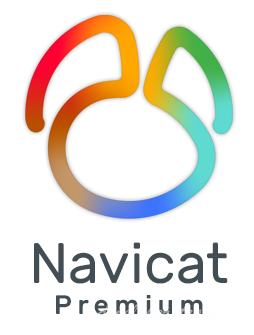 and .NET files created using various development tools, such as MS Visual Studio C#/C++/VB/VB.NET, Borland Delphi/C++, FreePascal, MASM, TASM and others. 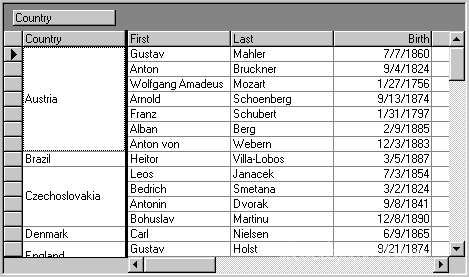 The protected files can be run on all versions of Windows 95/98/ME/2000/XP/2003/Vista/2008/Seven and Windows 10. 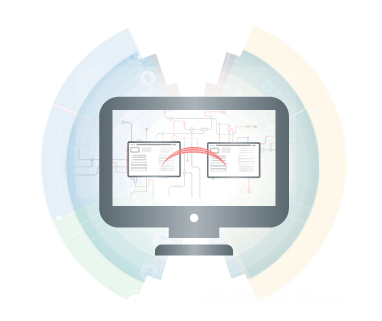 ComponentOne True DBGrid® is the most robust grid available for enterprise-wide database front-end application development. 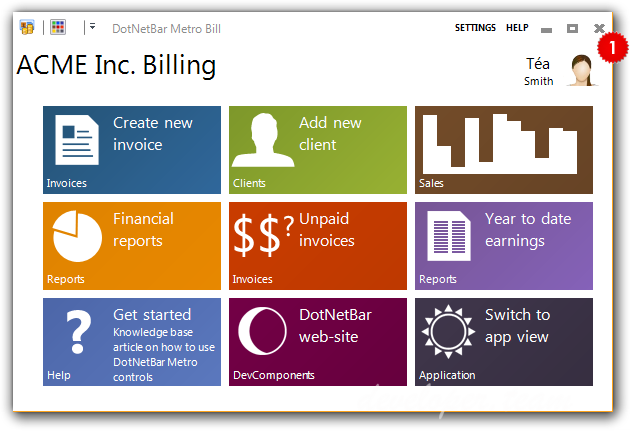 End users can browse, edit, add, and delete data in a tabular format with True DBGrid. It includes dozens of advanced data access, data presentation, and UI features. 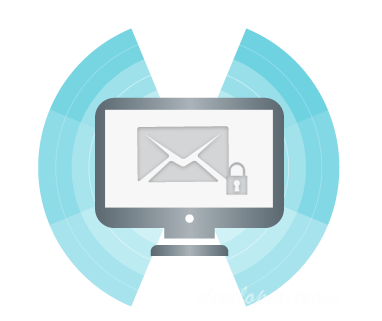 Components for secure Email communications via S/MIME encryption and digital certificates. Encrypt files, emails, and even newsgroup postings as well as sign and verify message signatures using X.509 digital certificates. IP*Works! S/MIME is a comprehensive suite of components for Email encryption and document security. IP*Works! S/MIME implements the S/MIME standard for encryption and decryption using Public Key Cryptography Standards (PKCS). 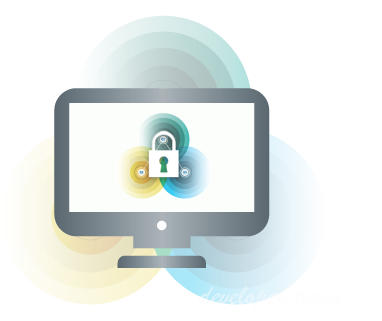 Easily integrate Secure Shell (SSH) security into your Internet applications! IP*Works! SSH includes SSH-enabled client, server, and proxy components supporting strong SSH 2.0 encryption and advanced cryptography. With IP*Works! SSH, developers can rapidly build SSH secured applications including secure file transfer, secure remote login, secure email, and more. SSH is a low-level communications protocol providing security via strong encryption and advanced cryptography. Connect Delphi and C++Builder Apps with Facebook data including Events, Groups, Pages, Places, Posts and more! Connect to Facebook data from Rad Studio Data Explorer. 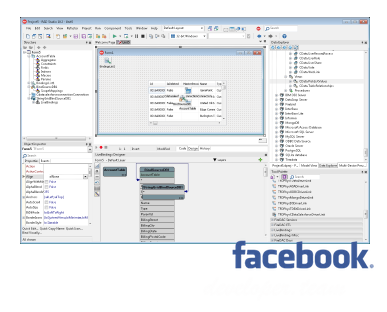 Integrate Delphi & C++Builder Apps with Facebook Events, Groups, Pages, Places, Posts and more!